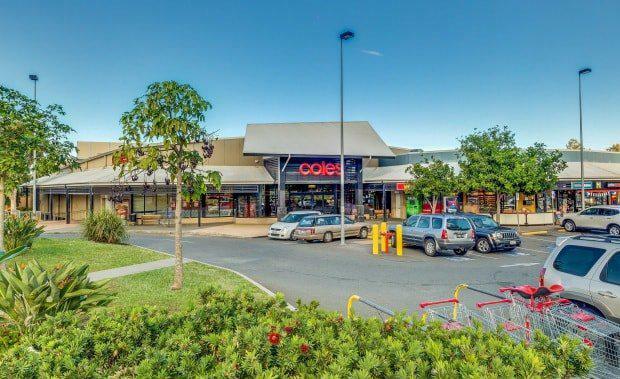 A private investor has purchased the Coles Upper Coomera Shopping Centre on the Gold Coast for $12.5 million on a passing yield of 6.78 per cent. The sale of the property was negotiated by Savills on behalf of a private syndicate. Completed in 2005, the Coles Centre Upper Coomera comprises a neighbourhood shopping centre and is located 26km north of Surfers Paradise. The centre is anchored by a Coles Supermarket and is complemented by three specialty shops including a Brumby's Bakery, newsagent and bottleshop, as well as an ATM and DVD kiosk. The complex incorporates a total of 164 car parks at both ground and basement level.